Where did all these new stores come from? I was at that shopping center at 14th and Pine Lake Road yesterday and couldn’t believe all the new stores that have popped up since the last time I was there. 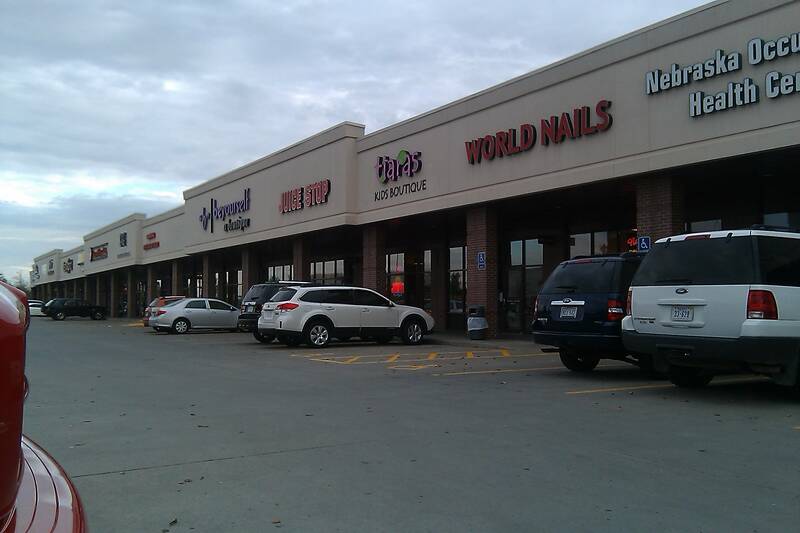 It’s already a great little mini-mall, what with the Sam & Louie’s pizzeria and Rocket Fizz retro candy store, but now it also has several more stores that were news to me: tiaras (a kids boutique), “b” yourself (a boutique), Bernina Sewing Studios, Edge (clothing store), Fiji Sushi Grill and Elite Performance nutrition center. Some of these may have been there before and I just didn’t notice, but all those clothing stores are definitely new, because I never miss a new clothing store. Didn’t have time to go in and check them out. I’ve finally gotten somewhat of an answer as to why the projected cost of the Breslow Ice Center has gone up more than 100 percent in recent months. Parks & Recreation Director Lynn Johnson said the original cost estimate was based on “estimated square footage for a two-surface ice arena” and cost estimates for similar projects in other communities. 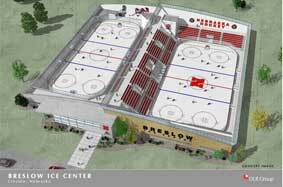 Then there was another cost estimate based on a “a schematic floor plan specific to the Breslow Ice Center” for the original location, just north of Harris Overpass. The most recent cost estimate of $20 million or more is for a two-surface facility in the newly proposed location, closer to Haymarket Park. The ice center is being designed by DLR Group, the Omaha firm also designing Lincoln’s $168 million arena. This wouldn’t be the first time a DLR project’s cost crept up significantly. The company took heat when the cost of a Sarpy County minor league baseball stadium “crept” up some $6 million. See the story.